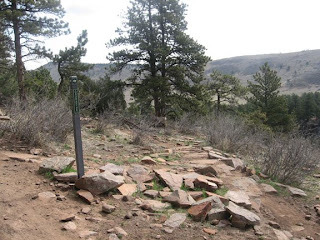 Picture Rock Trail sure is rocky. 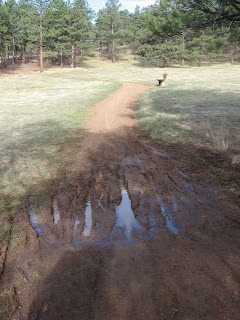 It's also wet in a few spots, but mostly conditions on the trail are perfect (until it rains tomorrow). 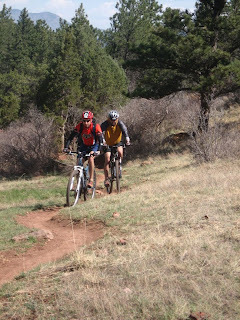 Dozens of bikers were out this morning as it was sunny and gorgeous, but not too hot. 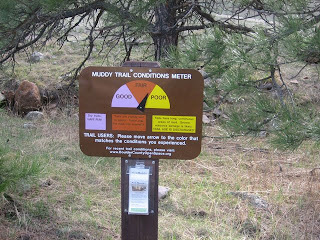 Here are some photos of the trail. I've got some video as well that I will post later. 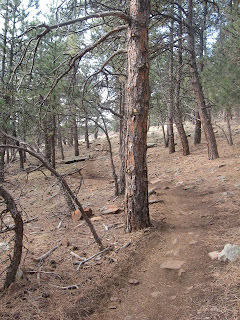 The Picture Rock Trail is just one of the great trails Lyons has to offer. 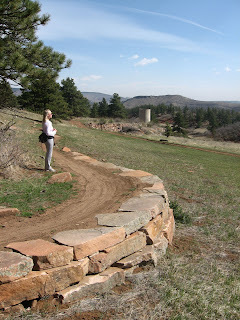 If you come for a visit or to see the Lyons Outdoor Games this June 12-14, bring your mountain bike. 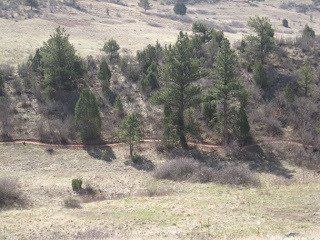 You can access this trail from the town of Lyons.